Offering the best in personal care and comfort, Terrace Spa Napa Valley is a perfect venue for special events and bridal pictorials. 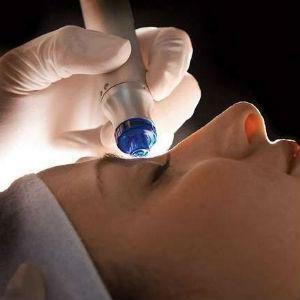 Plus, they offer a wide variety of services from the hands of the best professionals in town. 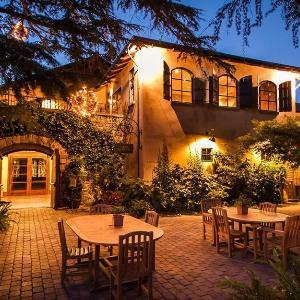 The Courtyard Spa is a private and inviting retreat situated within the upscale Sonoma Coast Villa hotel. 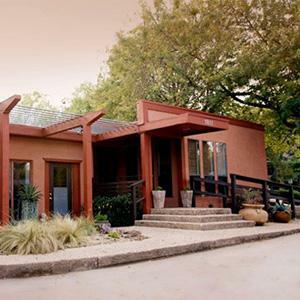 Skilled therapists offer soothing treatments, personalized consultations, and custom packages. Make your vacation a romantic escape with a loved one at The Dolphin Bay Resort & Spa. With world-class dining, beach views, a sparkling pool, and cozy rooms, you'll fall in love with the hotel and each other. 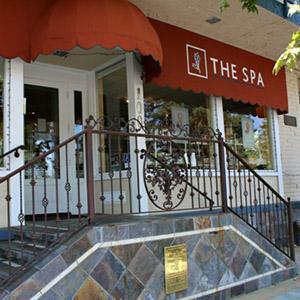 Exceptional full service spa offers massages, facials, manicure, pedicure and all treatments you would expect. Soft plush robes, slippers and eucalyptus steam shower complimentary with any spa service. 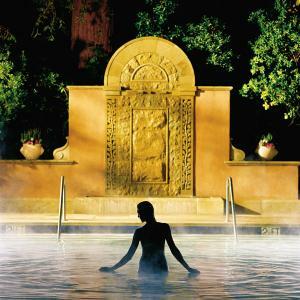 Named amongst top spas by Conde Nast Traveler and Travel + Leisure Magazine. Relax in our spa suite, soak in our mineral baths and Watsu® pool, or indulge in one of our signature treatments. 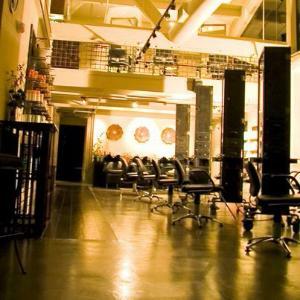 Friendly and accepting of walk-ins, this clean nail salon offers affordable services and is a great place to get a mani/pedi or brow wax. This spa retreat is a paradise for those looking to bring some rejuvenation to both body and mind. 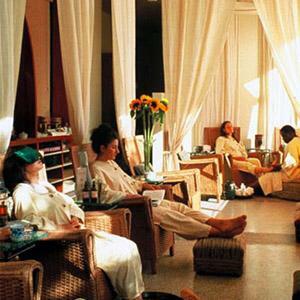 As well as offering many unique spa treatments, Ummelina also regularly hosts wine tasting and art events that are great for socializing. 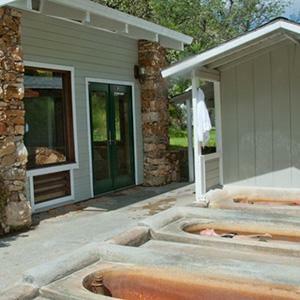 This 160-year old resort also has ancient warm mineral baths that are naturally carbonated. Plus, the property sprawls across 700 acres and features adorable suites and cottages. 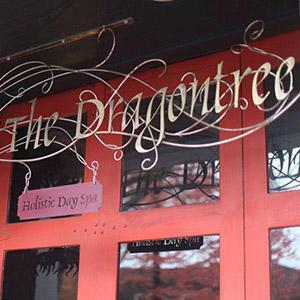 Visit this day spa for a wonderfully relaxing experience. 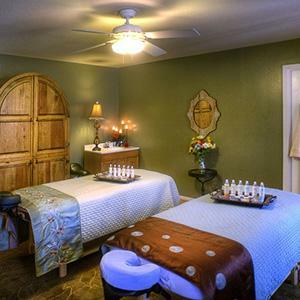 Enjoy the relaxing, professional atmosphere while you receive your massage, nail or skin treatments. Choose from a variety of spa packages. 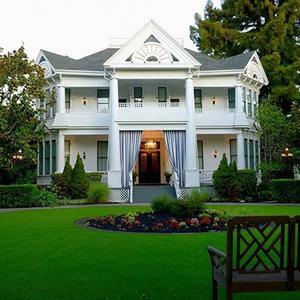 Experience a one-of-a-kind spa day during your stay at this beautiful, historic white mansion in the heart of Napa, California. 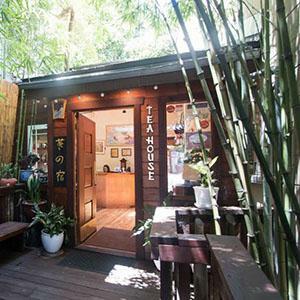 The spa is located conveniently on property nestled under a jasmine blanketed trellis. Soak in the outdoor spa at our property or take a dip in the saltwater pool. Lodging reservations are required. 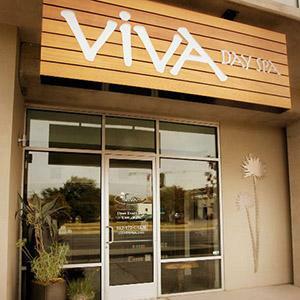 Pamper yourself at this day spa with a clarifying facial, massage, or waxing, and escape from your stress.